It was announced today from Variety that Ben Affleck has decided not to direct the upcoming Batman film. He will stay on to star in the film. The decision came after Affleck realized that he could not handle both directing and starring duties, and wants to help in the search for that director. 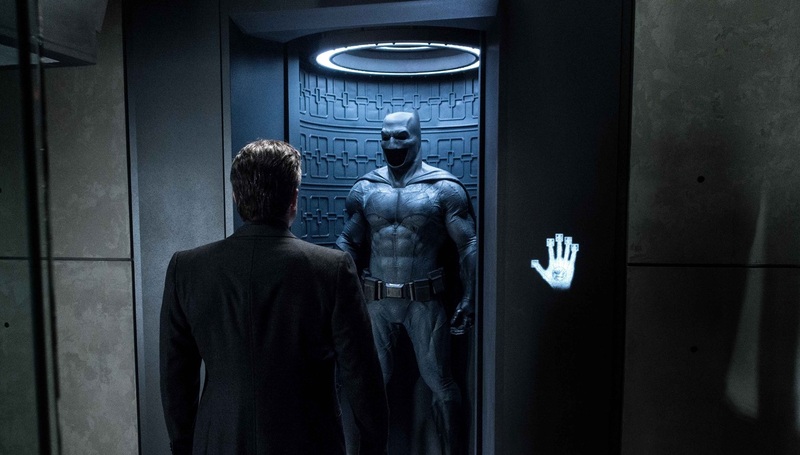 Affleck first appeared in last year’s blockbuster Batman v Superman: Dawn of Justice and made a small appearance in Suicide Squad, also from last year. He will next be seen as the Cape Crusader in Justice League which opens in November.